Baby Boomers are the largest demographic by far, and they’re just about to head off into the sunset for retirement. If you’re part of this group, you might have just started scratching your head wondering how to handle your money. Especially given the economic rollercoaster the last 10 years have been, some of the tried and true wisdom of days past may just be a bit outdated. But here are five counterintuitive takes on how to manage your retirement income. Most people are under the impression that the most important post-retirement decision is knowing where to invest. You can retire before you actually start taking Social Security benefits. And, the reality is, each year you defer Social Security increases the benefit around eight percent—which is huge. Many individuals decide to hold off on paying taxes for as long as possible in order to maximize tax-deferred savings. But if you’re not claiming Social Security, and you’re in a lower tax bracket than you were working, it’s possible to make withdrawals from a retirement savings count at a lower tax rate–and use those to meet your day to day needs. Just because you’re making an eight percent return on average doesn’t mean you can afford to take eight percent out. Now that fixed-income returns are low, retirement investment portfolios are generally built on more volatile returns. Even if it averages eight percent, there may be years with negative returns—and taking out based on the average could deplete your account. The safe number is four percent. 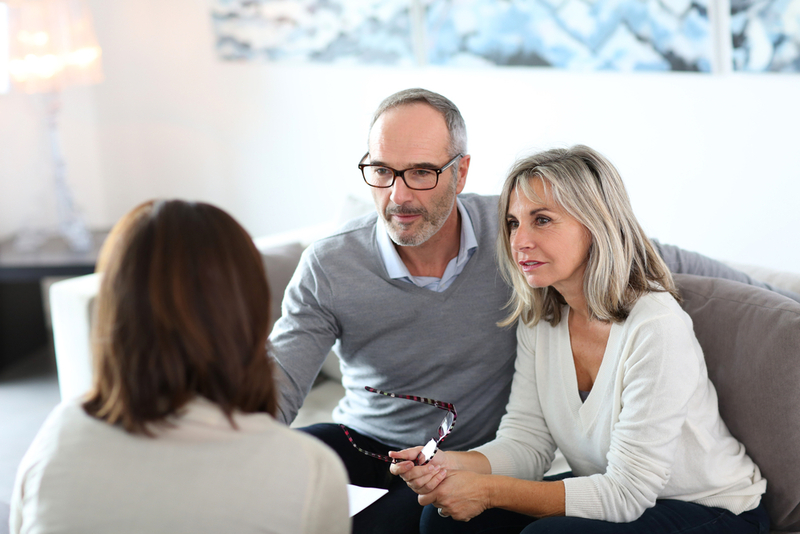 Most people choose lump-sum payments after retirement, rather than an annuity, without realizing the difficult financial decisions that come with managing their retirement portfolio. Besides the difficulties that can come with over spending if you have all your money available, research has shown that people are happier when they have guaranteed income streams. Want to know more about how you can manage your retirement? Call Blisk Financial Group today.